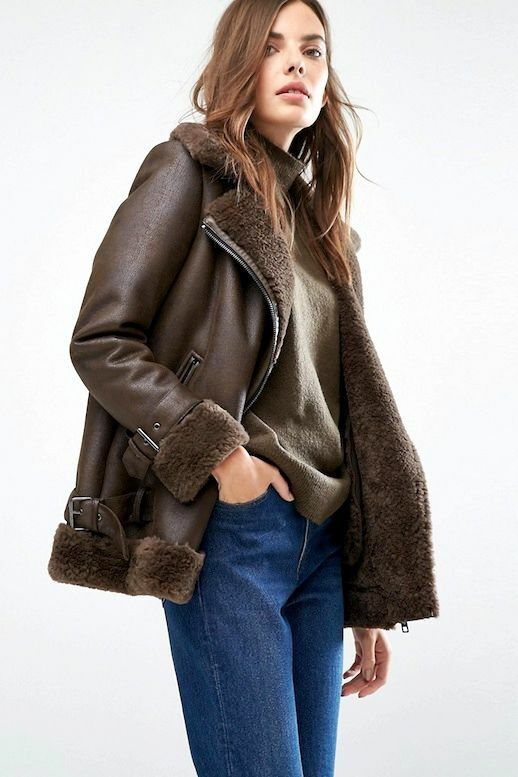 A good shearling jacket is hard to come by without paying a pretty penny. This one in particular is quite exception—At under $150, it only looks expensive. 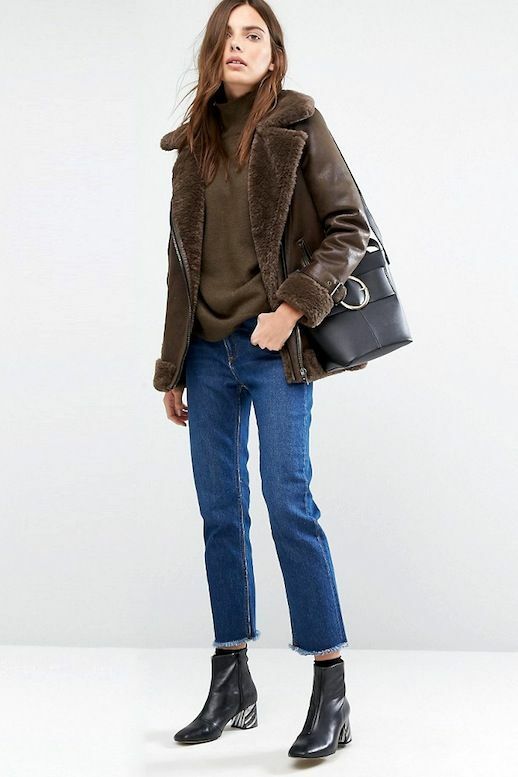 Wear with a chunky sweater, raw-hem jeans, and ankle boots for the ultimate cozy-cool outfit.